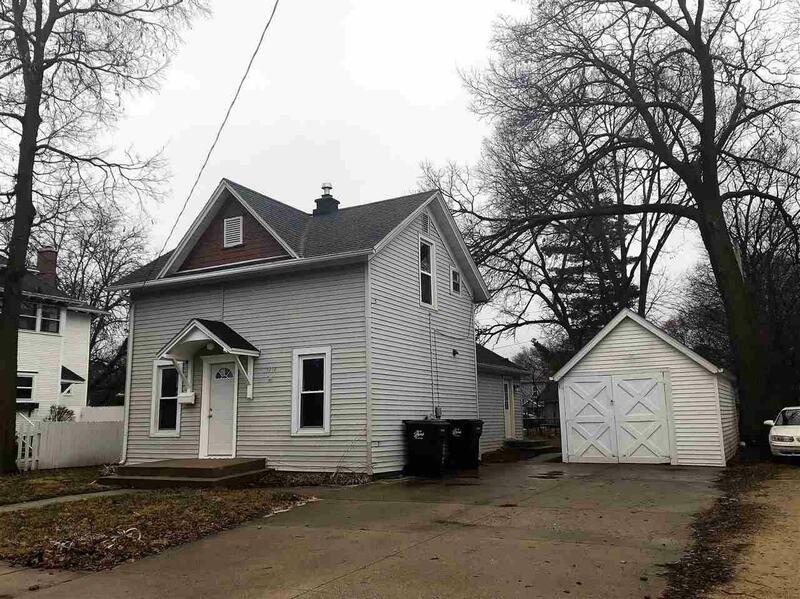 1016 Clary St, Beloit, WI 53511 (#1847106) :: Nicole Charles & Associates, Inc. 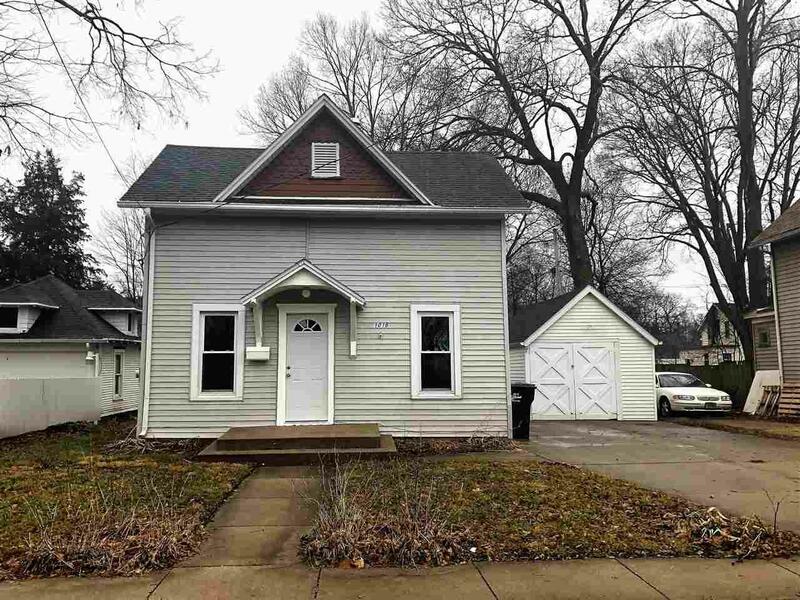 Cute as can be and move in ready!! 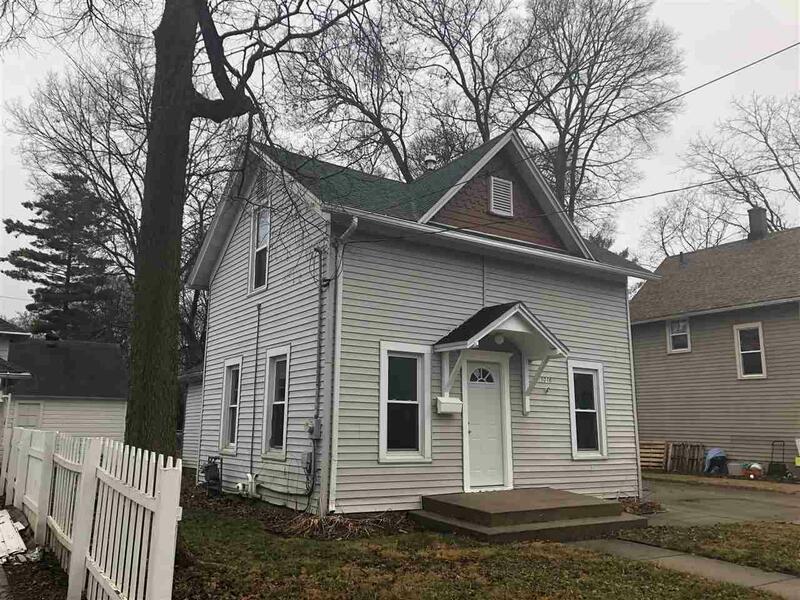 This 3 bedroom home is located on Beloit's Eastside in the Beloit College District. 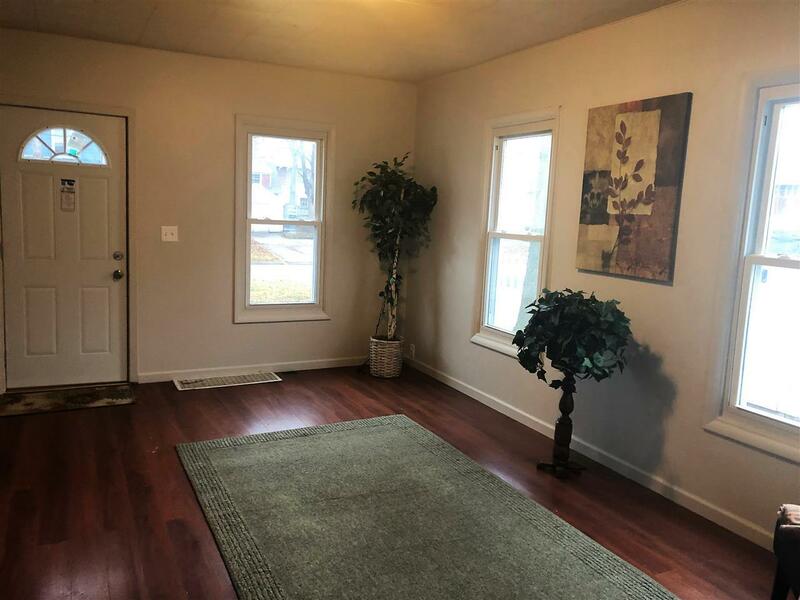 This home has been freshly painted and some newer flooring in bathrooms and kitchen. New counter tops and some new cabinets your sure to love. 1st Floor laundry and 1 car garage detached. This property was in the weatherization program and is very efficient.